Magnavore Company started manufacturing magnetic algae cleaners in 1998. We quickly developed a reputation for a high quality effective product. Magnavore Company started manufacturing magnetic algae cleaners in 1998. We quickly developed a reputation for a high quality effective product. Today we manufacture the third generation of our premium Magnavore magnets with innovations like Extended Reach, Glasscare and Acrylicare Brushes, Tune-Up and Acrylicare kits. 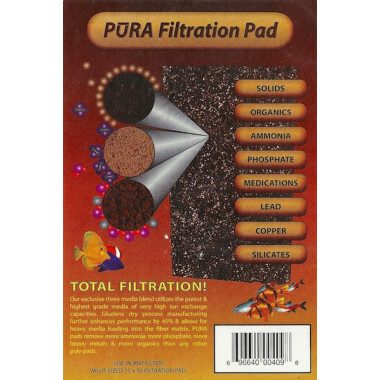 In 2004 we began manufacturing new filtration products that are a cut above the rest! 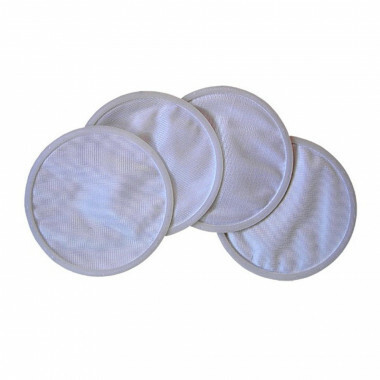 Each product we make is the best in it's category. That is our focus and our promise. Look to our technical pages throughout the site for product specifications and comparisons. Our professional-quality how-to videos are designed to help with products applications and usage. See how to do it like an expert! 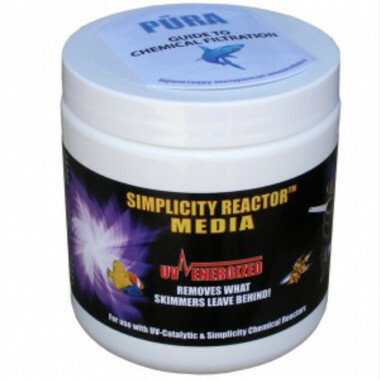 Simplicity Reactor Media Blend of reef grade carbon and ferric hydroxide oxide, for maintaining near zero levels of phosphates, silicates, organics, and byproducts of filtration.